We are a full-service auction management agency here to meet all your campaign needs. ​May 16-26. Bid on a guitar signed by all the members of Styx. The guitar was signed on March 12, 2019 by Tommy Show, James "JY" Young, Lawrence Gowan, Ricky Phillips, Todd Sucherman, and Chuck Panozzo. The auction includes a letter of authenticity and all of the proceeds will benefit Stand Up To Cancer. Coming Soon. 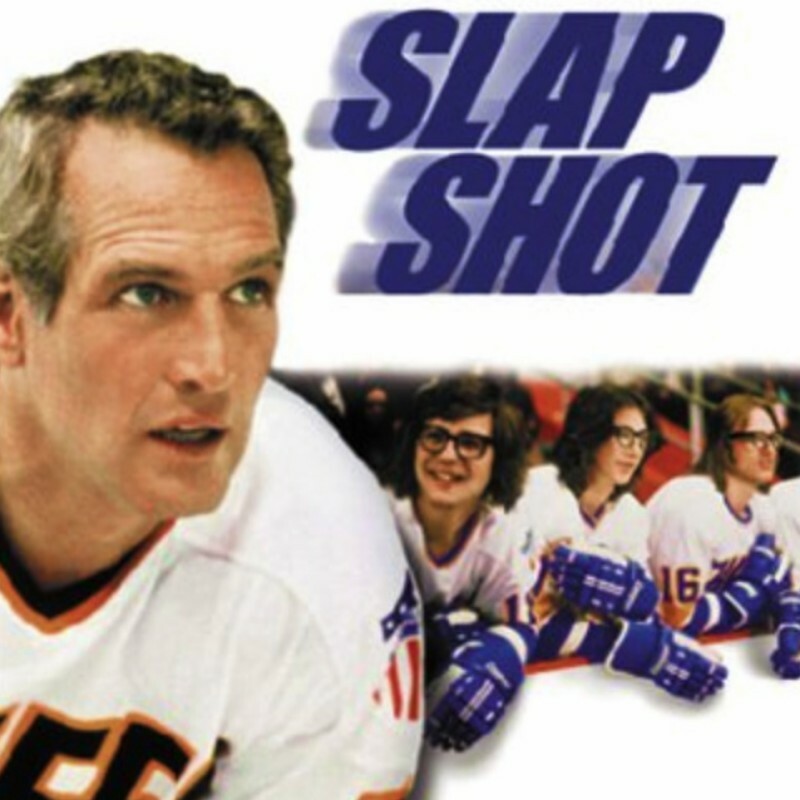 Get ready to bid on movie memorabilia from the iconic hockey classic Slap Shot. Items including the hockey stick and jerseys used in the movie along with other autographed memorabilia including pictures and posters. All proceeds will benefit Stop Concussions USA. Coming Soon. Get ready to bid on the style of Syd Tha Kyd which include items such as Blue Big Fish Theory sneakers, platform boots, Tory Burch and Michael Kors jackets, and other great items including some musical instruments and memorabilia too. Bidding starts soon, and a portion of the proceeds will benefit Flint4Flint.